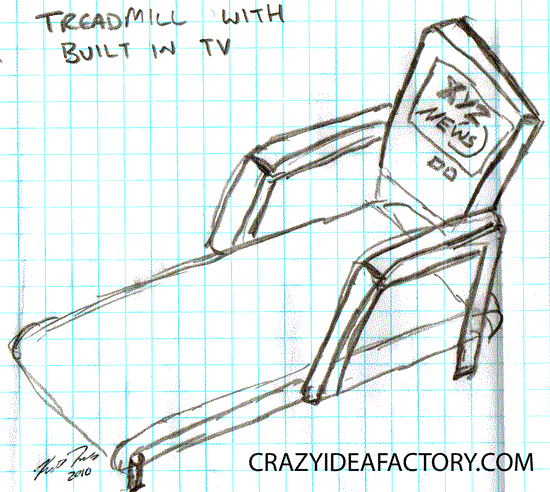 2 Comments on "Motivation to Exercise With Treadmill Powered TV"
don’t they already have these? I swear I’ve seen them at the gym. I think they do, but this one powers the TV by running on the treadmill. So, not running fast enough equals no TV watching.